What Paint Color Goes With a Red Couch? What Colors Go With Fuchsia? What Colors Go With Blue and White? Blue and white color schemes are either invigorating -- with sharp, deep blues and pure, untinted whites, or tranquilizing -- the softer edges of the spectrum are soothing pale blues, ivories and whites with a hint of pink, gray or yellow. The combination is a pretty safe one for almost any decor, but it's smart to give some thought to accent colors so you don't sink your perfect color balance. A sitting room or bedroom with **blue-and-white toile wallpaper**, sapphire velvet drapes, solid blue, white and blue-and-white striped upholstery and polished pecan wood-framed furniture needs a dash of green for relief. A **crazed jade urn** on a side table or a sweeping **Boston fern in a white pedestal stand** won't interfere with the calm, cool effect of the decor but will attract attention and enliven the dynamic in the space. An oriental carpet of **soft blues, ivories and olives** is another, unobtrusive way to green the room. Blue is opposite orange on the color wheel, which makes both colors complements of each other -- hues that work well, with high energy, but don't clash. 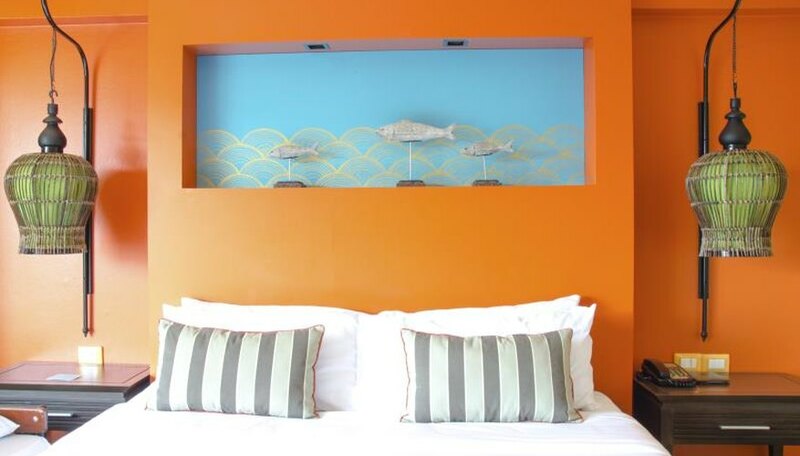 Play with **tints and shades of blue, white and orange** to create a room at once restorative and refreshing. **Robin's egg blue dining room walls** with white shutters and trim are saved from too much decorum with a brace of **pumpkin-orange enameled dining chairs** with blue-and-white striped cushions. **Lapis lazuli glazed ceramic tile** in the foyer gleams against matte apricot walls, a glossy white front door and white ceiling. The mix of **denim and blue-and-white checked upholstery** in the pale marigold family room hides exuberant daily wear and tear. **Terra-cotta tile floors** mop up in a heartbeat; a sisal carpet is tough enough to define the seating area. 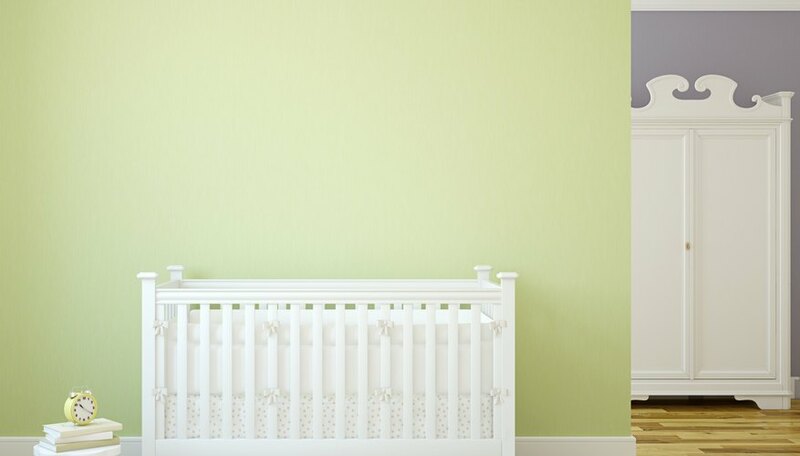 **Sky-blue and white** are heavenly in a nursery; a living room painted a **deep cerulean, verging on teal, with white wainscoting** and trim is no place to take a nap. 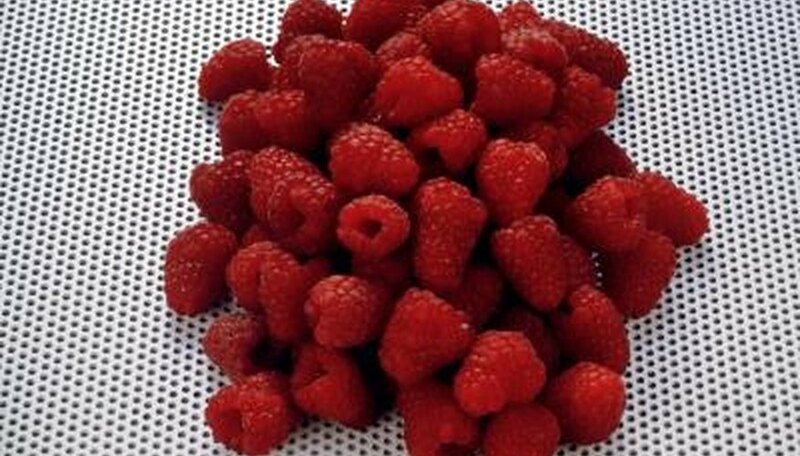 But both rooms benefit from the cheerful intensity of raspberry. Let that busy baby catch a few winks after a lullaby in the **raspberry-enameled Windsor rocking chair**. Match cerulean's intensity with a counterpoint of a raspberry-upholstered lip-shaped love seat or a single slipcovered raspberry chair. Infuse the room with that ripe pink shade in an overblown **raspberry tulips and lily-of-the-valley** pattern on a navy-blue background covering the club chairs. A little bit of the hot color goes a long way in a blue and white room. 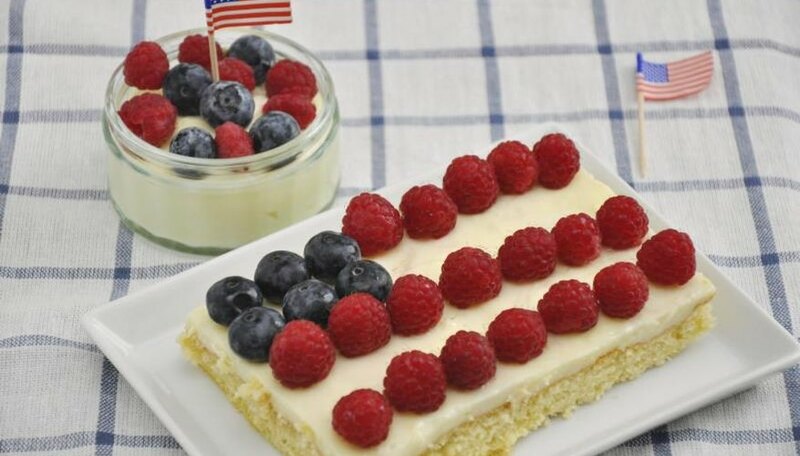 Decorate your **Fourth of July cakes, cupcakes and pies** in blue and white with plenty of red for can't-resist party desserts. Top a **blueberry pie with careful rows of piped whipped cream and lines of raspberries**. Add a corner of midnight-blue blackberries for the blue field and take a picture before it's demolished. Frost a red velvet cake with white buttercream icing and decorate it with kaleidoscope swirls of red and blue cake decorating gel, fanning out to the cake's edges from a raspberry and blueberry centerpiece. Bake stacked layers of **blue- and red-tinted cupcake batter**, blue on the bottom, cherry-red on the top. Squeeze lines of blue and red sparkle decorating gel on the inside of a piping bag, fill the bag with cream cheese frosting, and squeeze the frosting in a quick, fat swirl on each cupcake. The **red and blue gels make a glittery tie-dye pattern in the white frosting**. What Colors Can I Use With a Red Sofa? What Color Walls Work Best With a Red Sofa? What Are Good Colors to Paint a Hallway? What Floor Tile Should Be Used With Blue Pearl Granite? What Color Walls With a Dark Cranberry Couch?